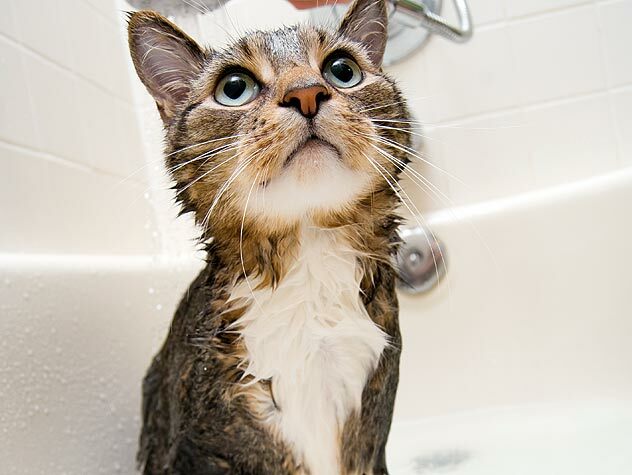 Yes, it is possible to give a cat a bath! 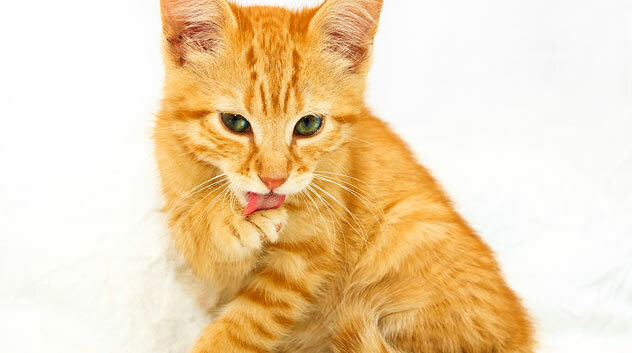 Learn how to groom your cat without getting scratched. 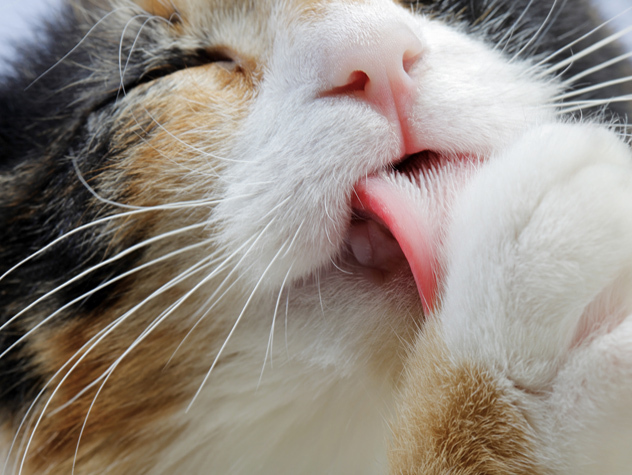 Elderly cats need primping, too. 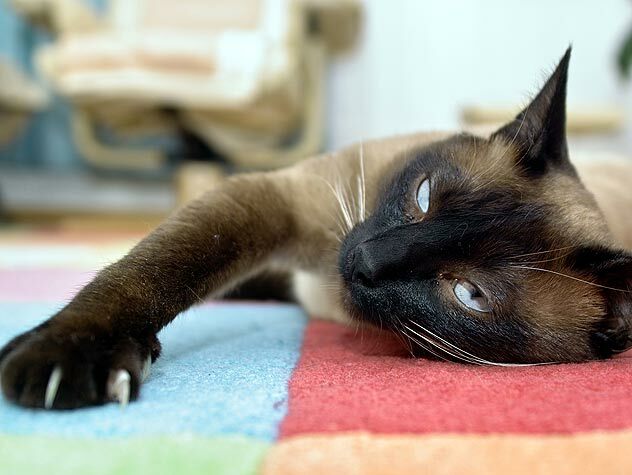 Read about the special needs your feline might need in her senior years. 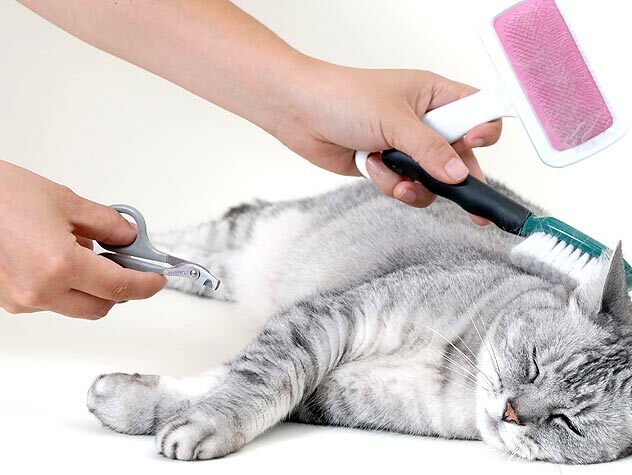 Cats are fastidious groomers. 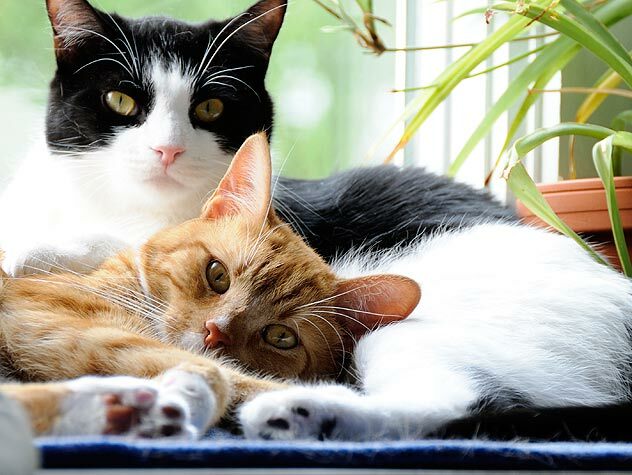 Find out what normal cat-grooming habits are, when you need to step in and more here. 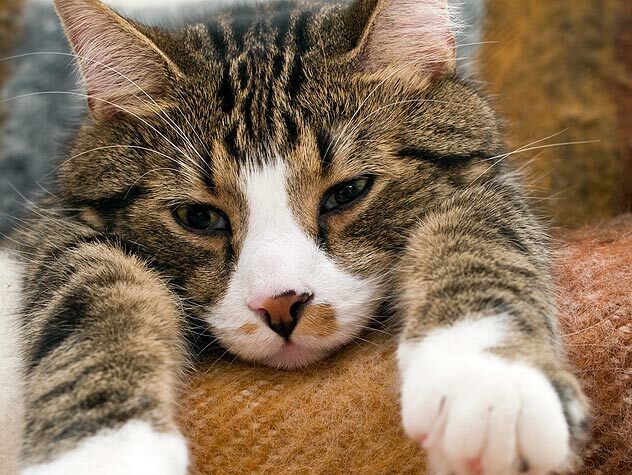 Can I Cut My Cat’s Nails with Human Nail Clippers? 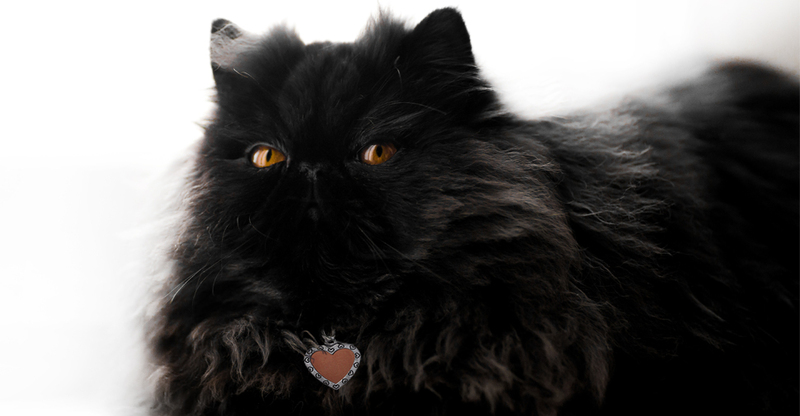 Find out whether or not you can use human nail clippers on your cat. Some cats require more grooming than others. 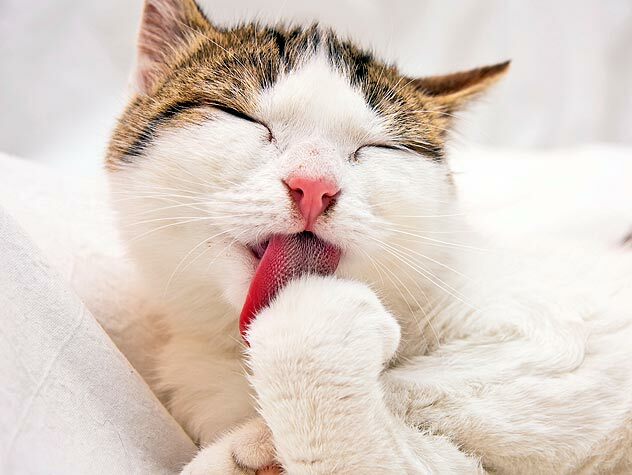 Learn about brushing your cat’s hair, removing mats, bathing your cat, clipping your cat’s nails, and cleaning your cat’s ears. 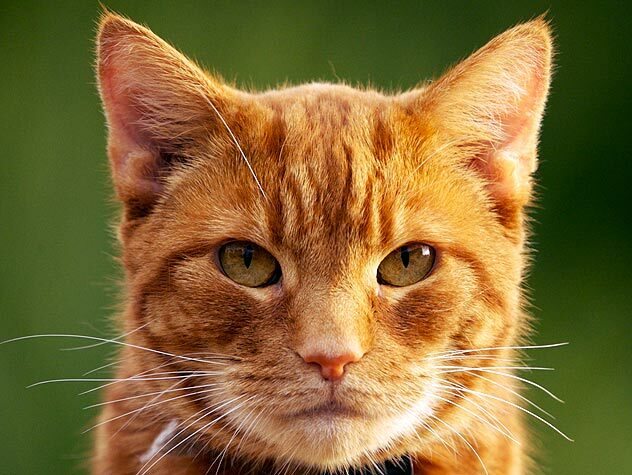 Trimming your cat’s nails regularly can help to minimize the damage caused by scratching. Read some information on trimming and how to go about it.